The YWCA was just one of many organizations represented at the Volunteer Fair on Wednesday, September 5, on the quad in front of Founders Hall. Showcasing the off-campus opportunities for students to become involved in the community, the Volunteer Fair provided students with a chance to interact with one another, gain connections to service groups and learn about the impact of volunteering. The Volunteer Fair also displayed opportunities for students to gain service hours to apply towards the Community Scholars program. Kenny discussed the value of community service beyond the program and the impact of service learning on her individual worldview. Despite the efforts of service coordinators, many organizations still face a lack of volunteers. Sophomore Awatif Oumar, a volunteer at Summit Cone, communicated the need for new members. Summit Cone, a community center, continues to change shape after an apartment fire took the lives of five immigrant children. While Summit Cone primarily provides services for those refugee students during the school year, the organization has been working to ensure the safety and security of all new migrants. After the fire, inspectors discovered over seven hundred violations in the complex, and the Summit Cone site will be closing shortly. 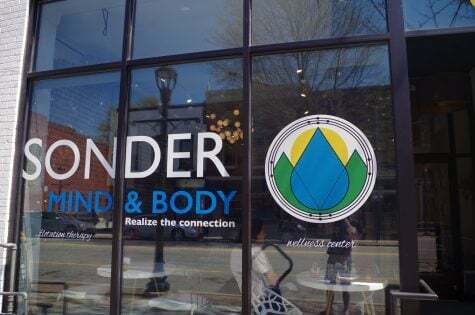 The organization will be following the children, as emphasized by Susan May, the student employment coordinator at Guilford College and staff member at the Bonner Center. Through events such as the Volunteer Fair, organizations are able to find students with different skill sets and the drive to help others. May discussed the role that college students possess at Summit Cone, where they resolve issues arising from the language barrier. The impact of Guilford students in Greensboro continues to expand. 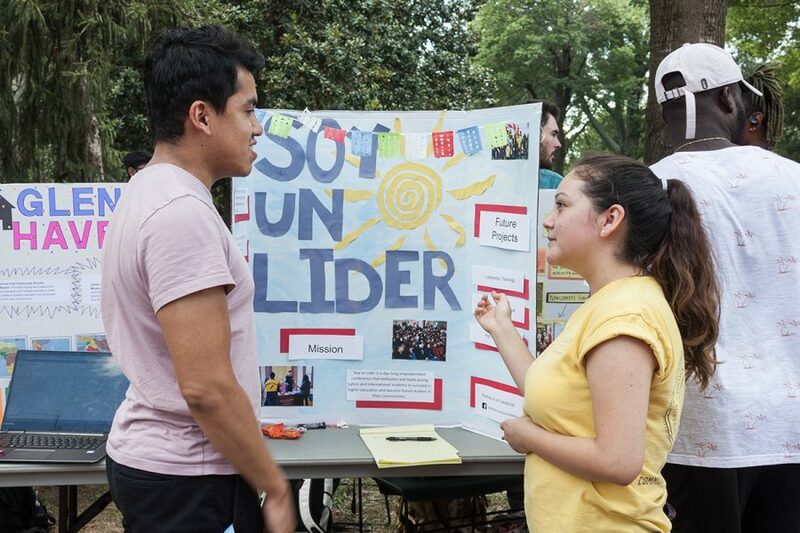 The Volunteer Fair presents new organizations each year, and these organizations possess different core values that tier towards individual morals. 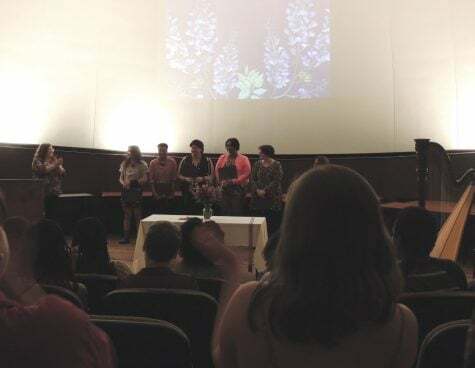 Nonprofit organizations such as Let’s Learn Triad rally for tuition equity and expanded access to higher education, while groups like the Food Justice Club promote healthy and organic living. Offering various service options, the Volunteer Fair remains an influential event on campus, and encourages students to lend a helping hand in the community.